Color box : 1 pcs actiom figure Toys in color box . This is one kit vinyl toys . including blank doll , color pen and Self-adhesive parts . 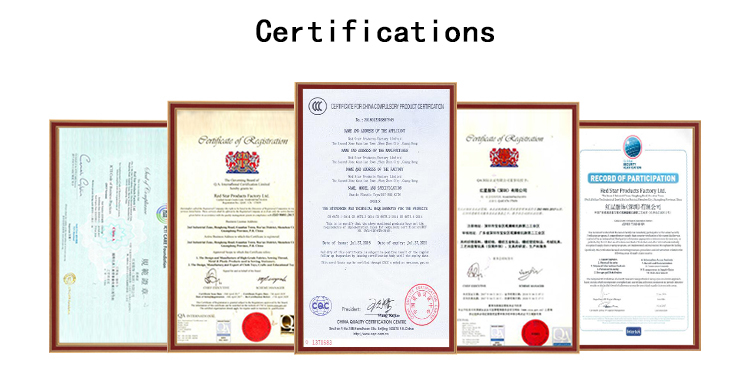 widely use for children's gift and christmas gift . It is Eco-friendly Safety ,fun and easy . 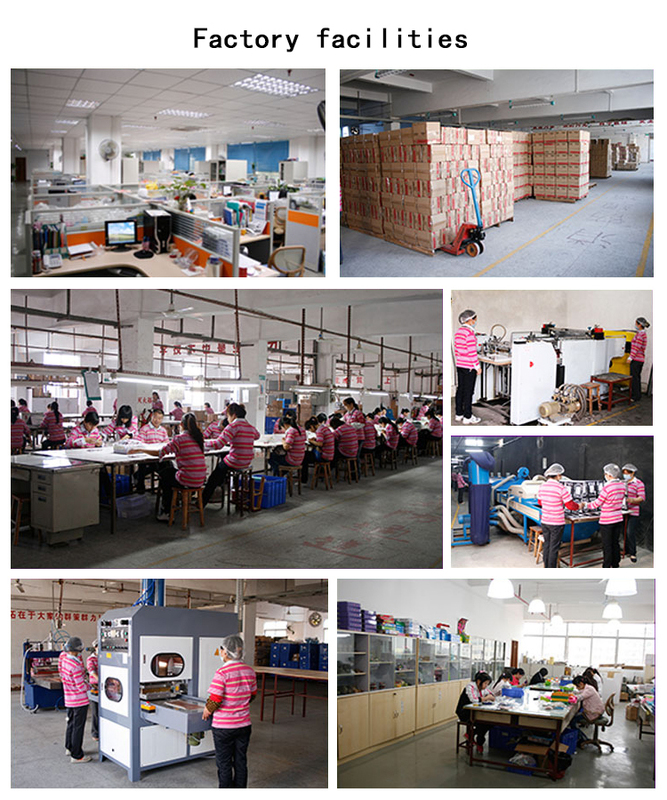 A: Our factory with 5000-10000 square meters for 20 years, located in Shenzhen city, China. Q: Can I get a vinyl toy or trial order?